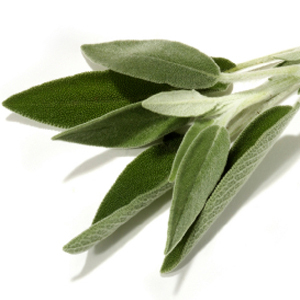 Caution: Sage Dalmatian Essential Oil is a powerful oil in the hands of an experienced aromatherapists and should be used with care. It is an oral toxin and should not be used during pregnancy, or by persons suffering from epilepsy or high blood pressure. In large quantities this essential oil may be toxic.